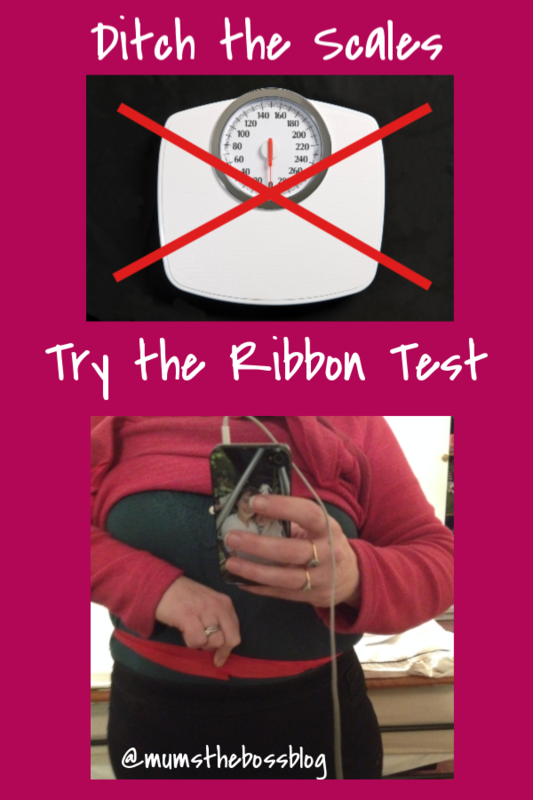 Track your weight loss progress with the Ribbon Test and say goodbye to the scales for ever. Many people reading this will know me for my work with Slimpod, where I am the Weight Loss Community Manager, and I’m back on track after Christmas, doing my bit with all the other happy podders to shed a few pounds in 2019. But one thing I don’t do any more is weigh myself obsessively. 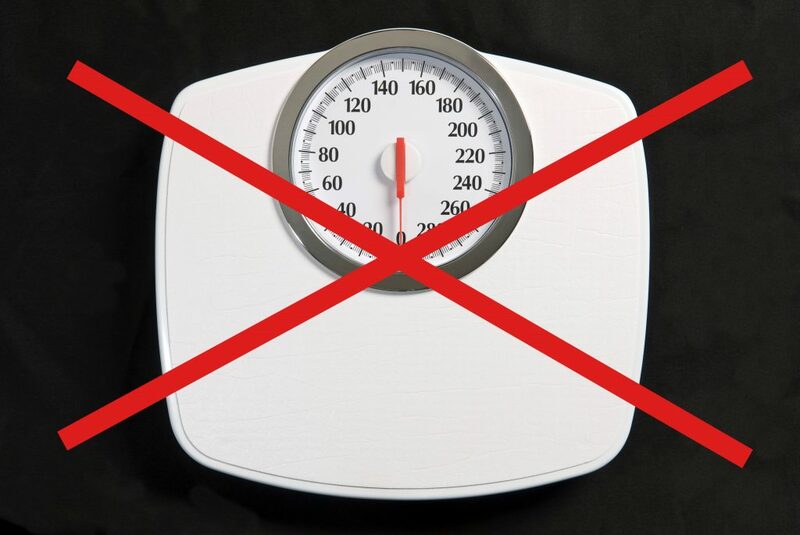 I used to be a daily weigher and now I’m down to once a month or less frequently, and here is why…. No more. It strikes me that if your goal is to have your body look a certain way and to get into certain clothes, then your way of measuring should be based on the physical shape of your body and not about its weight. A study at City University concluded that the best way to attain good health is to have a waist measurement that is less than half of your height. 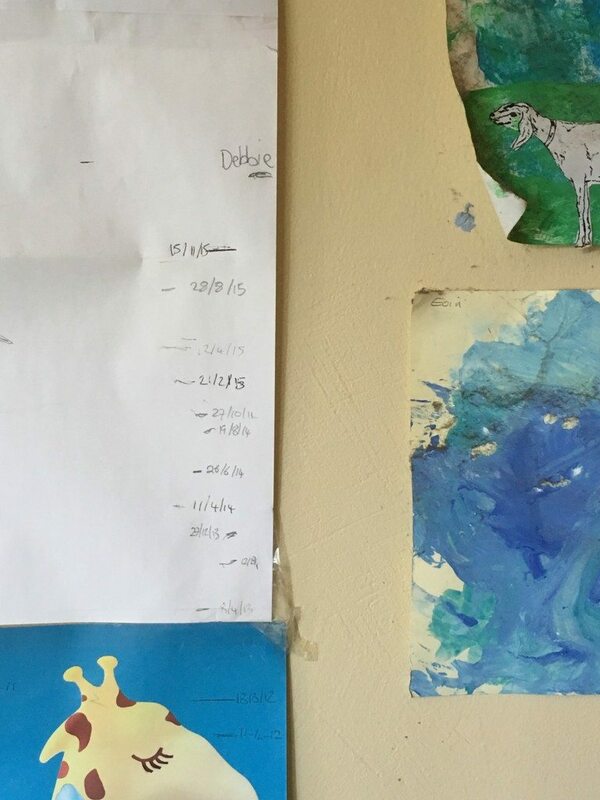 So what better way to judge your progress than by plotting the size of your waist over time. And, if you don’t want to focus in on the numbers (or if you don’t want anyone else to see them) then the ribbon test is a great visual aid for you. First of all you measure your waist and your height, and then you keep taking photos to show your progress. 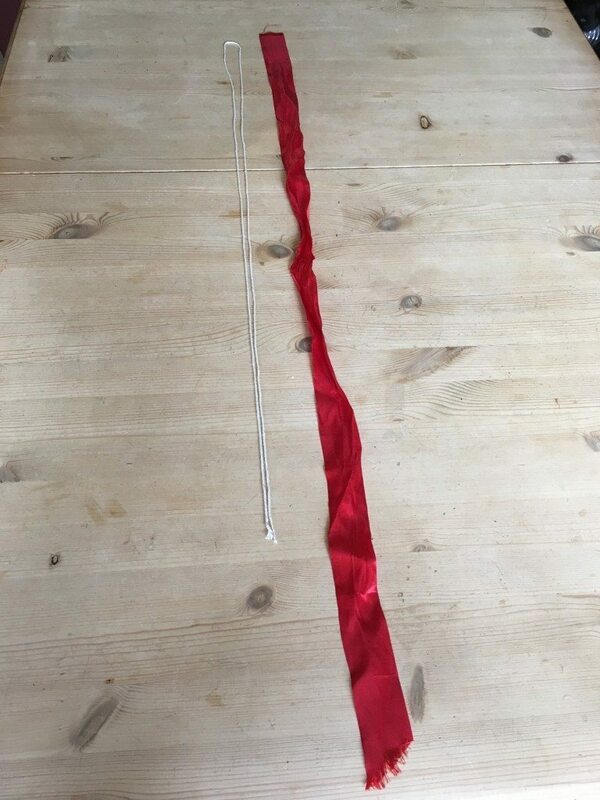 Measure around your waist with the ribbon and cut it to the exact size of your waist. My definition of ‘waist’ is the smallest part you can find around your middle, but you can use whichever bit you like as long as you are consistent. 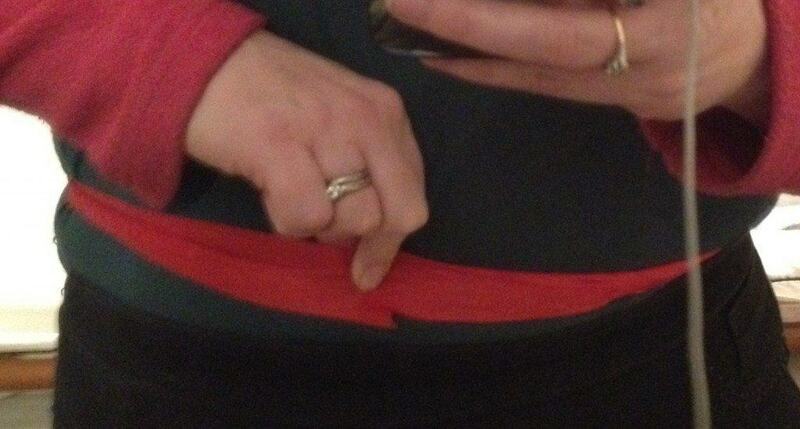 After a few weeks of your weight loss programme try the ribbon round your waist again. With any luck you will have a bit of an overlap and you will be able to take a really good picture to show your progress. And there you have it – the ribbon test is a really simple way to track your weight loss progress without obsessing over numbers (or sharing them with anyone). You can keep pictures like this for yourself, or even share them on social media, without your head showing or anything, and all you can see is is how far you have come. If you want to join a whole lot of happy podders who are losing weight this year, then please purchase your Slimpod Gold Programme from Thinking Slimmer and come and join us in the Slimpod Club Facebook group. This is an affiliate link – I will receive a commission if you buy a Slimpod, but I wouldn’t recommend it if I hadn’t seen loads and loads of people make amazing life and weight transformations within the Slimpod Community and it is my privilege to serve there. Ooh how interesting! I’ve never heard of this before!